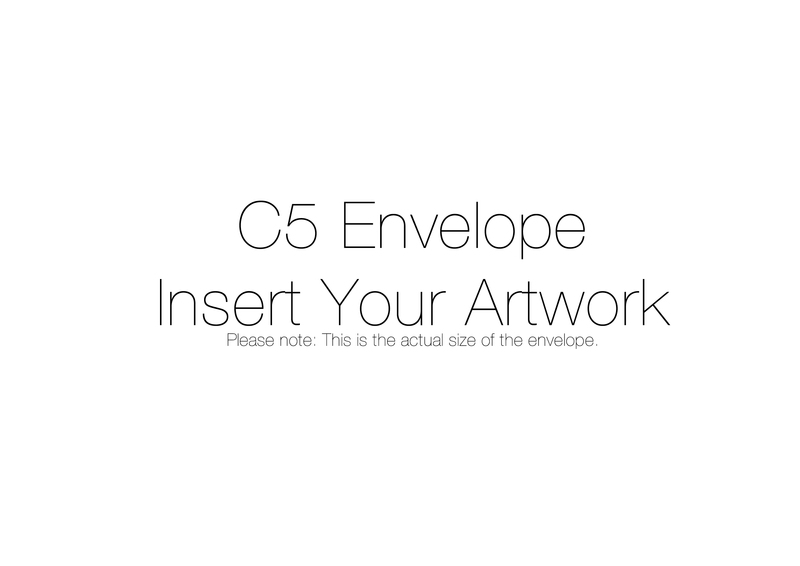 Your custom artwork will be printed on these high quality 90gsm C5 white self seal business envelopes that are perfect for all uses. 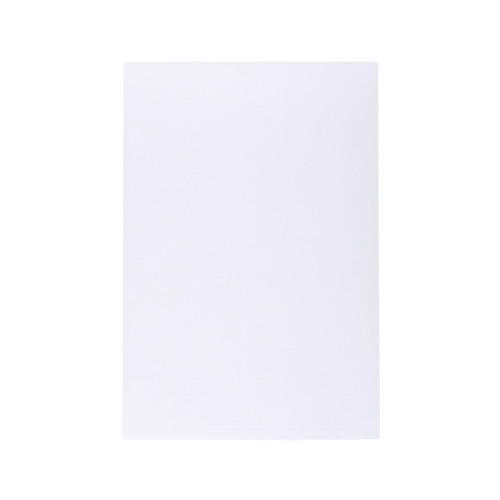 These are ideal for use as business envelopes with your company logo printed on to make you stand out from the crowd and look professional. There is also the option to have these printed with a window. 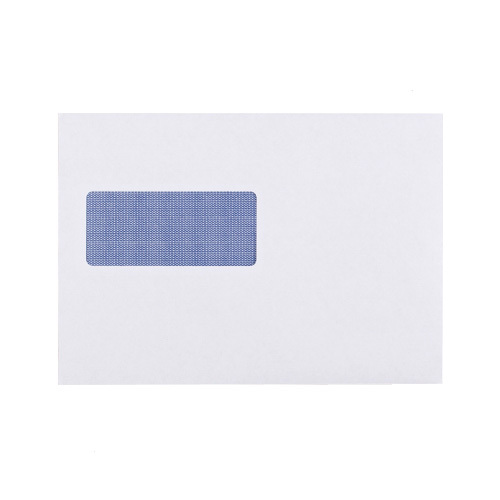 If you require the envelopes to have a window please select 'yes' from the drop down box above. Simply select the quantity you require and upload your artwork by clicking the 'upload image' link below the quantity box. You will then need to upload your artwork by clicking the 'upload image' link below the quantity box. Please note that your artwork must meet our requirements. 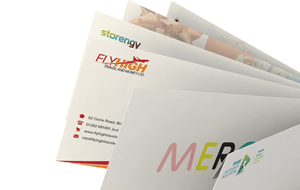 If your artwork does not meet our requirements we will be unable to print your custom envelopes. If there is a problem we will get in contact with you, so please make sure your contact information is up to date when placing an order. 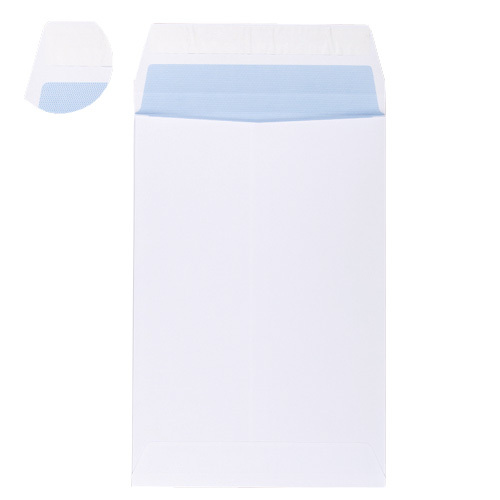 Excellent customer service and exceptional quality at a good price. Well recommended. 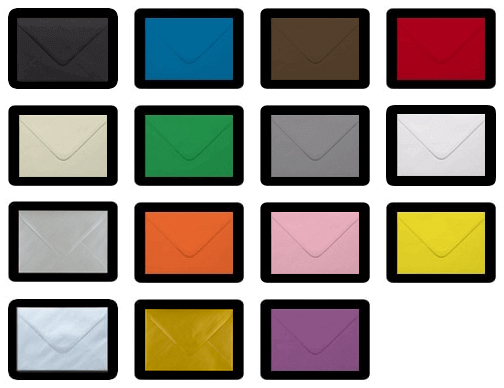 Welcome to our online envelope designer. 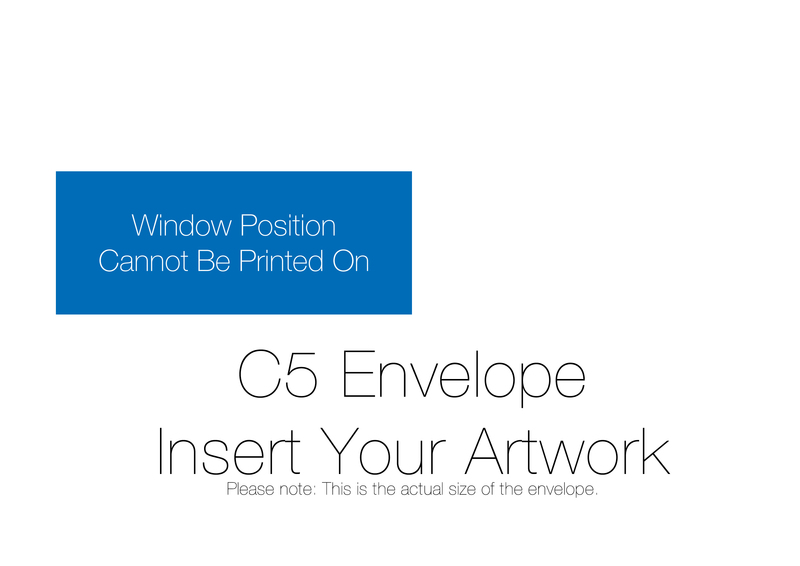 By using this envelope editor you will be able to create your very own artwork to be printed upon our envelopes in just a few clicks! Once you have a design you are happy with all you need to do is click 'Upload'. This will then upload your image to us and take you back to the options to add to your cart.